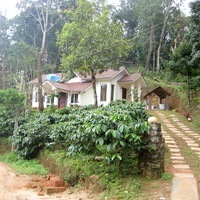 Known as the Scotland of India, Coorg is one of the most tourist-friendly places in India. 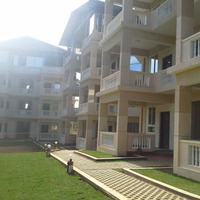 It is a rural district in the south-western state of Karnataka, bordering Kerala. With dense forests and steep hills, it is sure to offer picturesque views of the region. Coorg is the perfect holiday destination that offers lush green forests covering acres, coffee and tea farms, orange groves, and spectacular views from the outset. 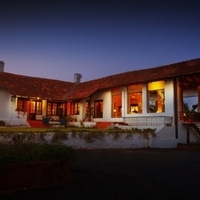 Coorg is also famous for its many royal and luxurious hotels and resorts. 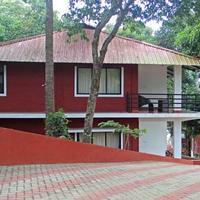 There are a number of accommodation options, including 3-star hotels in Coorg to choose from. 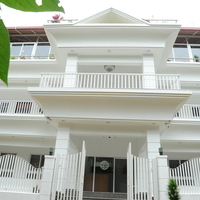 You can enjoy the bountiful nature in its natural surroundings. 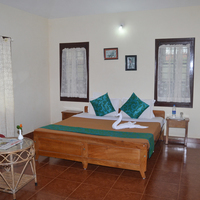 It is important to choose a decent and well-maintained hotel for your stay to make it a memorable experience. Just imagine a place where you can enjoy the amazing views while sipping coffee. 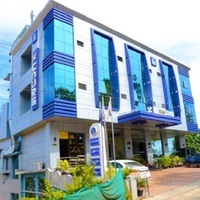 At Cleartrip, you can find some of the best places to stay that are comfortable and also not very expensive. 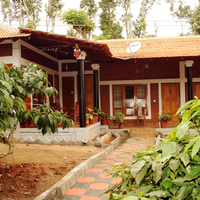 Coorg offers many affordable yet luxurious stay options. 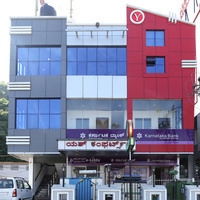 You can stay along the bank of River Kaveri or amidst lush, green hills. Three-star stays are perfect for those looking for a luxury stay but not in the mood to spend too much. 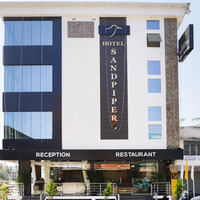 These mid-range star hotels are value for money and offer most of the comforts you are looking for. 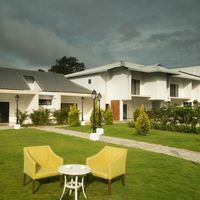 All 3-star hotels in Coorg provide several amenities for your comfort. 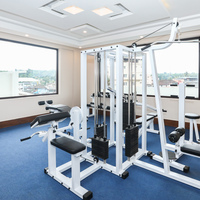 You can enjoy the magnificent views from your hotel room and enjoy the facilities provided, such as gaming zones, gym for fitness lovers, spa services for relaxation, an in-house restaurant, well-maintained rooms, sanitized bathrooms, TV and AC in all rooms. 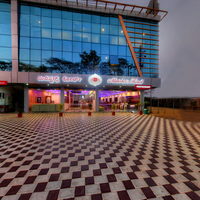 You will find in-house multi-cuisine restaurant in most three-star hotels that serve exotic food. Apart from well-appointed rooms, they have proper reception areas and lobby. Some add-on perks you may get are free Internet services, car rental, local guides, and 24-hour room service. Book Your Vacation with One Click! 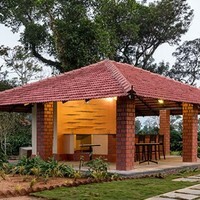 If you are a nature lover and want to enjoy the peace and beauty of Coorg, go for a hotel that is amidst hills away from the hustle and bustle of the town. If you like staying in a happening place, then choose a hotel in the main town. It is a place where you can find a large number of tourists throughout the year, especially from April to November. 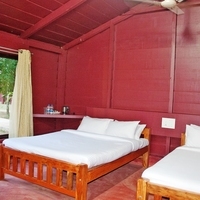 So during the peak season, you will find such accommodations already booked. So if you are planning your vacation during the peak season, you must do advance booking to secure your preferred accommodation. If you go off-season, you can claim the best bet on these hotels as they offer good discounts. 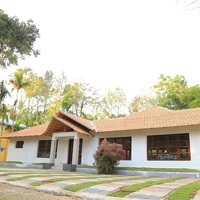 So, if you are planning to visit Coorg around the peak season, do not delay in reserving one of the top 3-star hotels in Coorg to grab the best deals. If you planned a trip last minute and have not visited your hotel yet, you can search for Coorg hotels near me once you are in the town. 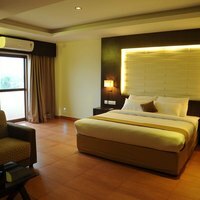 Cleartrip lists the best and the most popular stay options based on travellers ratings and facilities. Compare the amenities and the location and choose the one that fits your taste and needs the best. 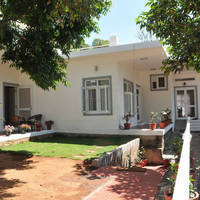 You can also avail great discounts on your booking only if you book well in advance. 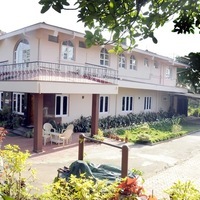 Some of the top-rated 3-star hotels in Coorg are Hotel Le Coorg , Leisure Vacations Brook Stone Villas , The Yellow Bamboo Resort , and Magnolia Estate Stay . Make your trip a memorable one by booking the best three-star hotel!